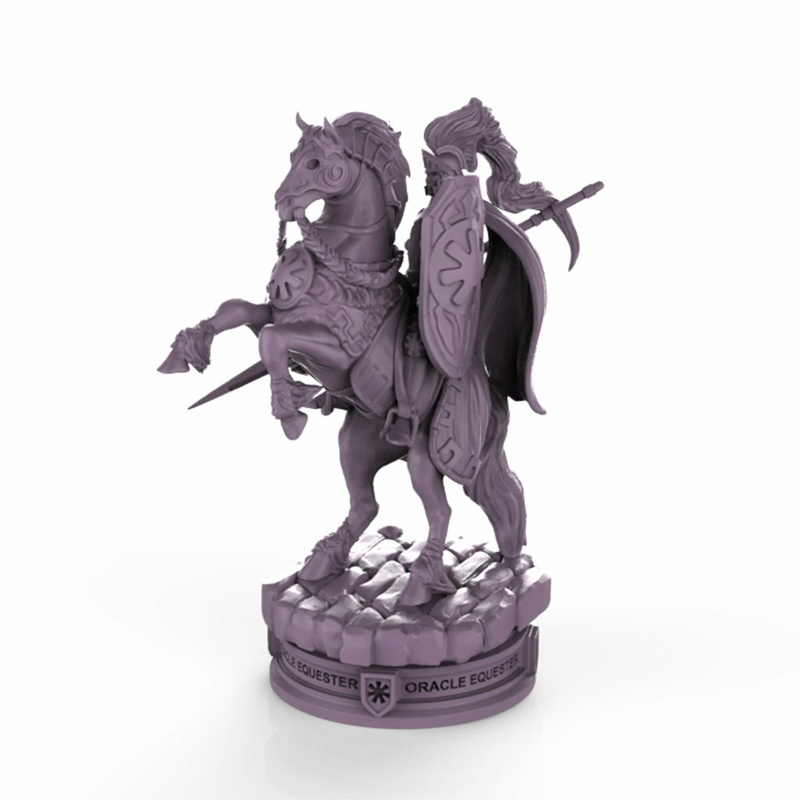 Appearance: First decide how many Krampling-Oracle Knight pairs you want to use in your current game (see our tip). 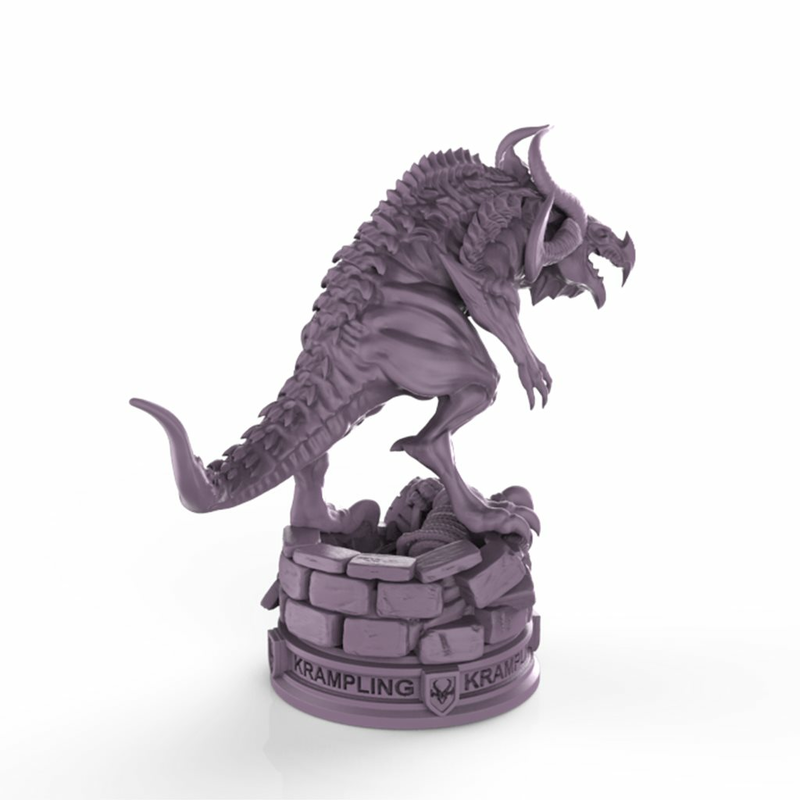 All KRAMPLINGS crawl out at the end of the first week, before first player's turn of week 2 / day 1 and will block partially some of the gates - all Stormgates are numbered (1-6) and you will need a D6 die to decide at random where a Krampling will appear from the underground Blight. They use their tunnels and come out through openings which look like wells or deep pits in the ground. We will add to the expansion set of 6 cards containing tainted wells with crossroad exits on them and those cards will cover the normal Stormgates cards and make them useless for the time being blocked from the blighted creatures / wells.... To use the blocked Stormgates again, you have to clean up the blight from there, which means ... you have to push one blight creature again back through their tunnels in order to be able to remove one tainted well card (well cards may also stack on the same spot, if 2 or more Kramplings should come out blocking the same gate). Directly after rolling the die for all Kramplings you'll have to throw it in the same manner for the exactly equal number of Oracle Knights... If you are lucky enough you could hit a Krampling or two directly after this first throw of the die for the Equesters (they just need to appear on the same spot/gate) and this way you will push the blight creatures back directly into the tunnels and remove part of the threat for one week. At the beginning of next week this procedure will repeat anyway again, but you'll have one week of relative calm with possibly less Kramplings (or with none - in a very lucky case) to deal with on the map. 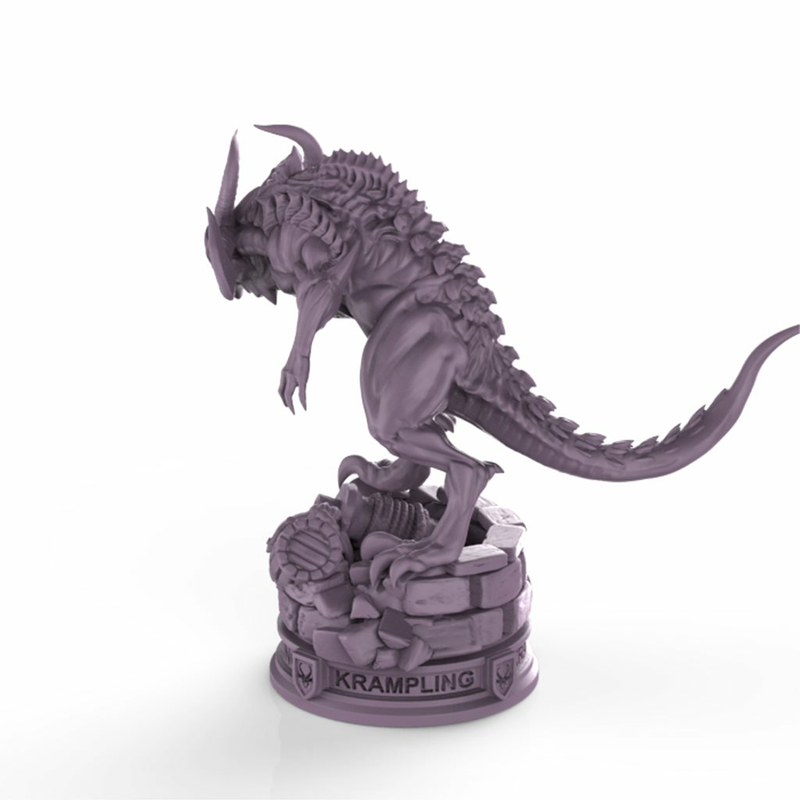 Kramplings are dangerous, but relatively slow and have a fixed movement - always one square per turn, but in any direction. Throw the custom Battalia D4 directional die for choosing a map direction - N,E,S,W (consider N always towards ORACLE WHEEL on the table). They affect all heroes in their range (8+1 cards around them). 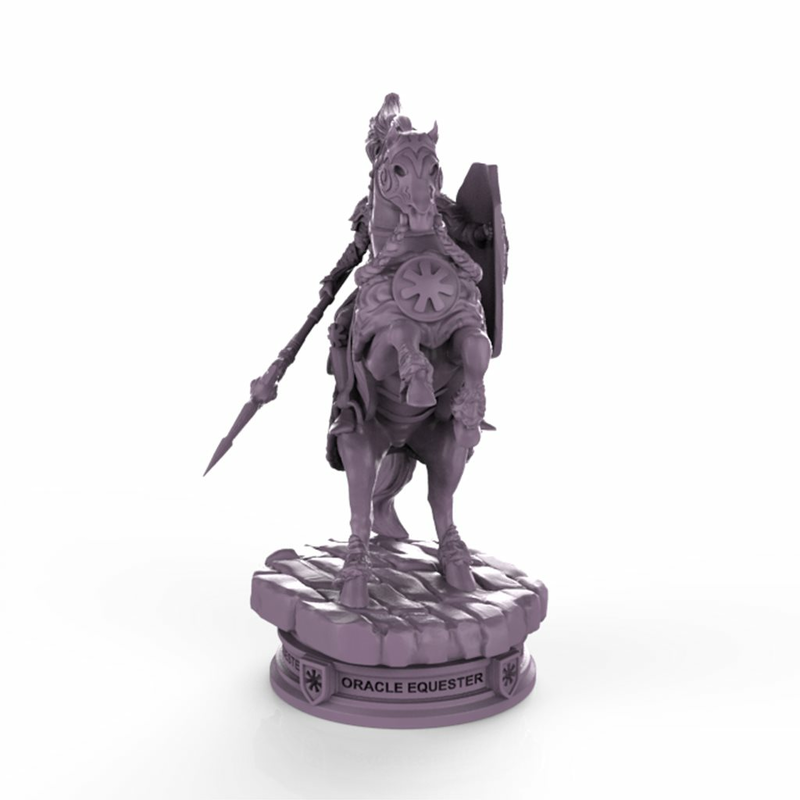 Oracle Equesters move according to the roll of a D6 die, but the players decide about their direction. Every player chooses to move max. 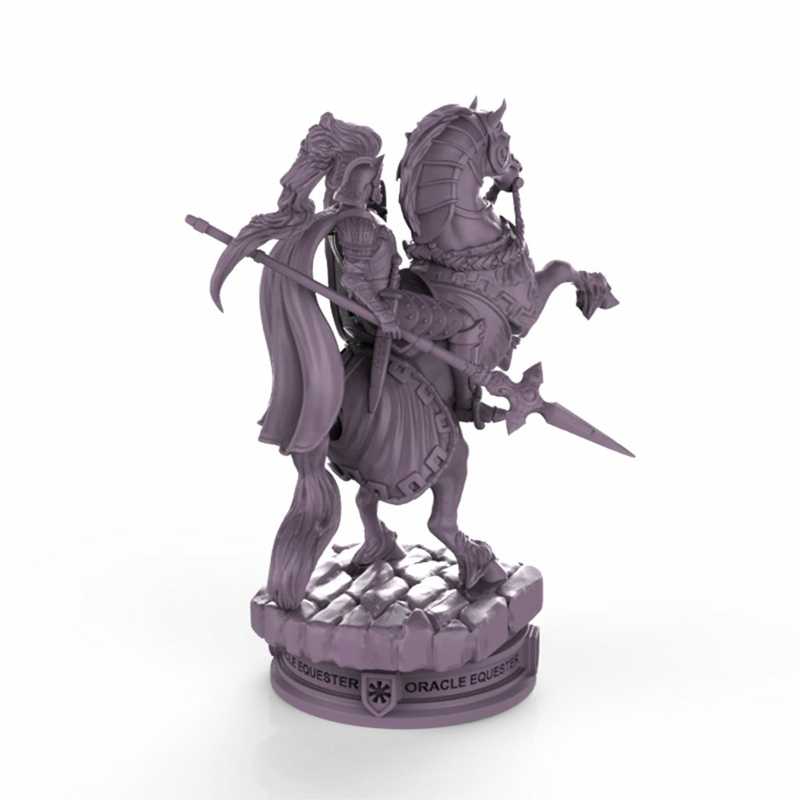 one knight at the end of its turn, but can freely decide which one exactly of all available knights on the board and in which direction straight through. 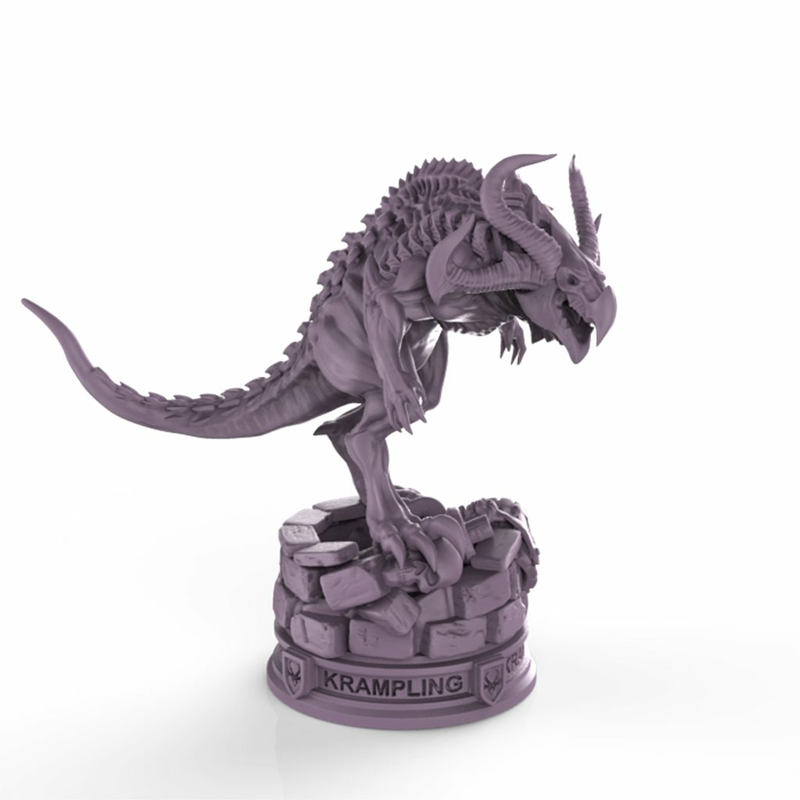 Effect: Kramplings spread the blight around them and make all terrains in their range (8+1 squares around them) to be tainted as they move ... So the corruption is moving along with them. All terrains in the range of a blight creature are tainted, which means that all living creatures will suffer pain or even die (especially the smaller and weaker ones). 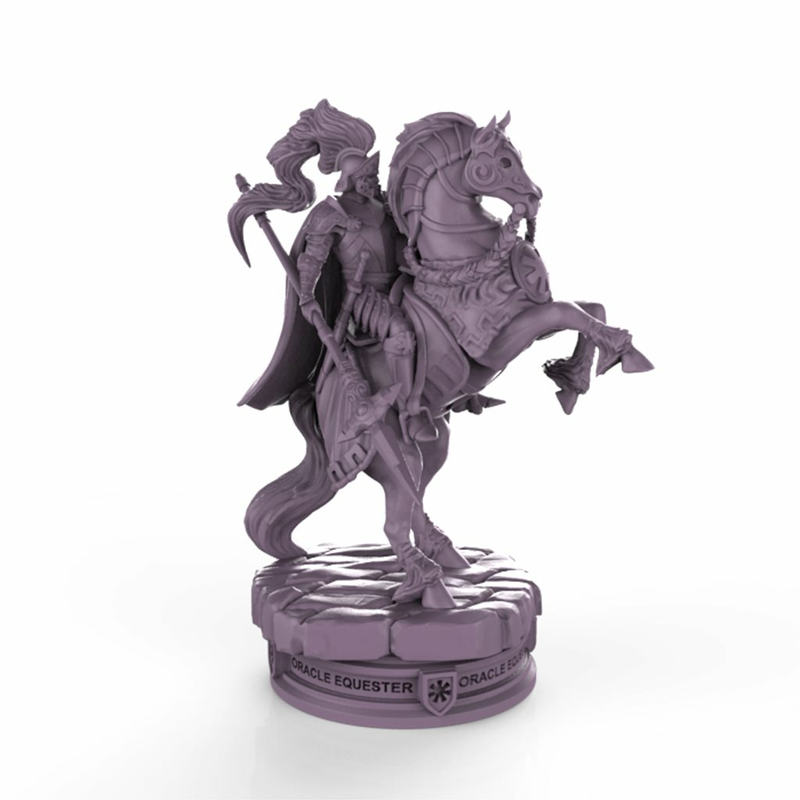 The movement of your heroes through those terrains will be disturbed - you will lose the terrain bonus of your faction because your natural surroundings cannot support you anymore to move through those cards and you will need always to pay the standard symbolical price (supply or horse card for EVERY square of movement). 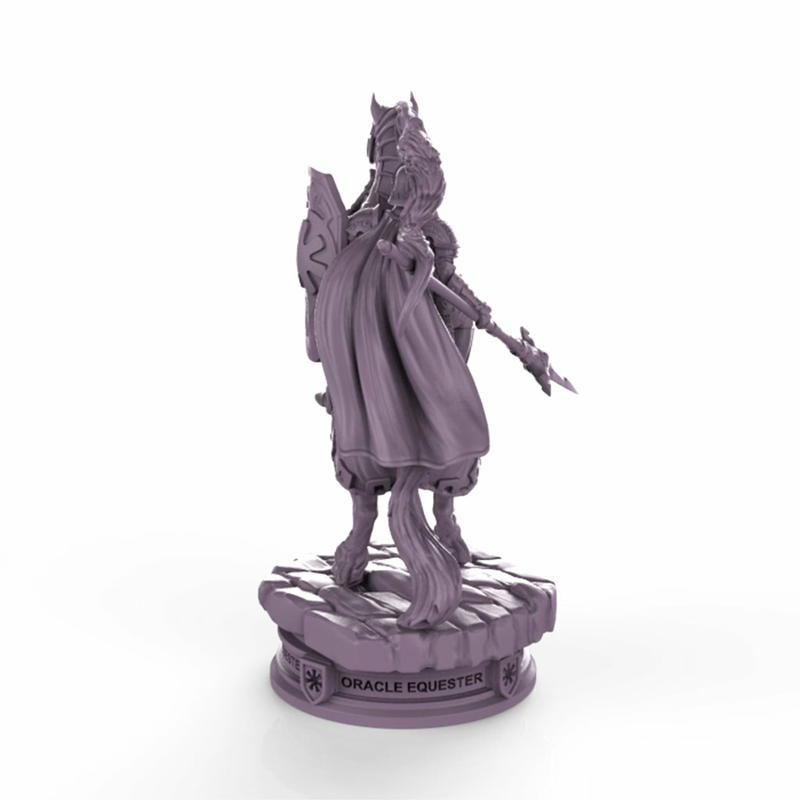 Moreover you will gain weakness tokens (even the strong heroes and your unbeatable armies are affected when walking through the blight). 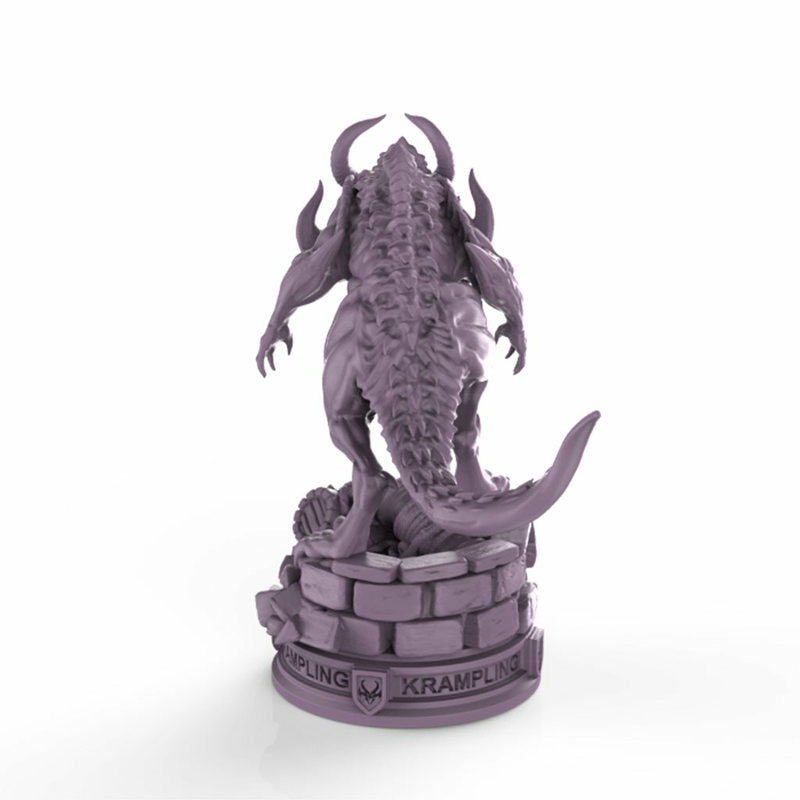 There are always 5 weakness tokens per Krampling in play. 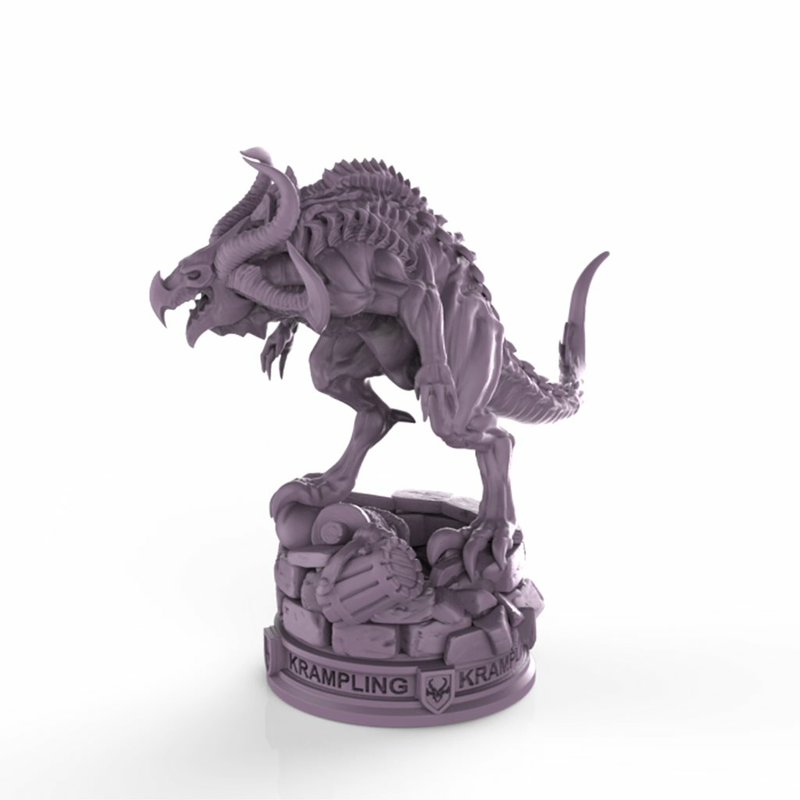 You collect a mandatory weakness (blight) token if you get in touch with the blight (the range of the Krampling) - maximum one token per round per hero, even if you have to cross multiple tainted squares on the map in the same turn. But please try to avoid staying on them over night, because on the next day you will feel even weaker and get another one ... Every collected token would decrease with -1 your strength in battle with other heroes or cities as long as you possess them. 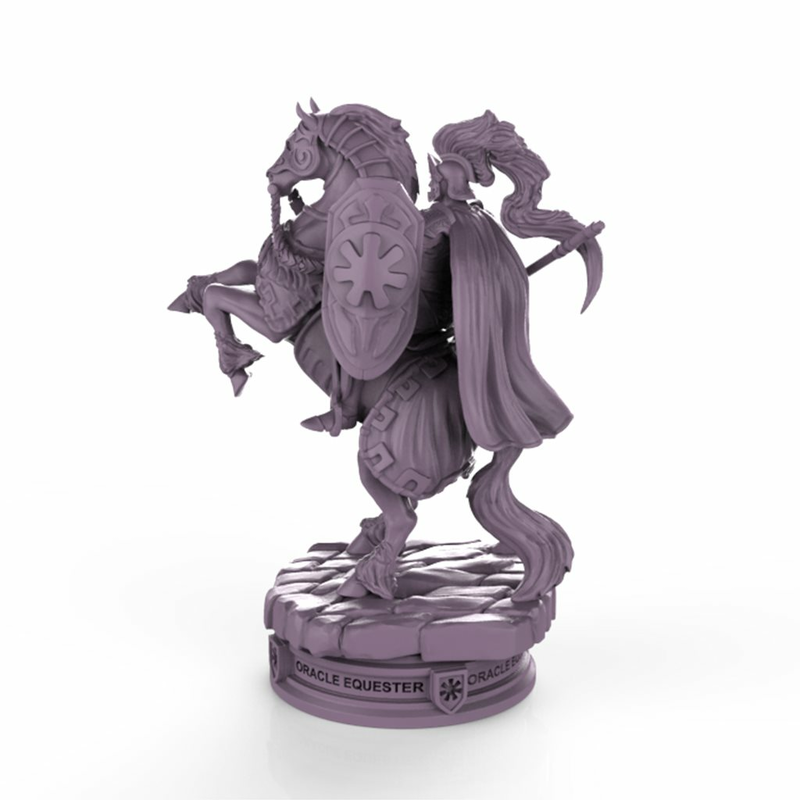 The blight creatures move only once per turn, but could be pushed back multiple times towards their holes using the combined strength of all players (every player may move one knight at the end of his turn), though they compete with each other in general. But it is not necessary to happen exactly that way of course and exactly those type of decisions makes the game even more strategic and adventurous! 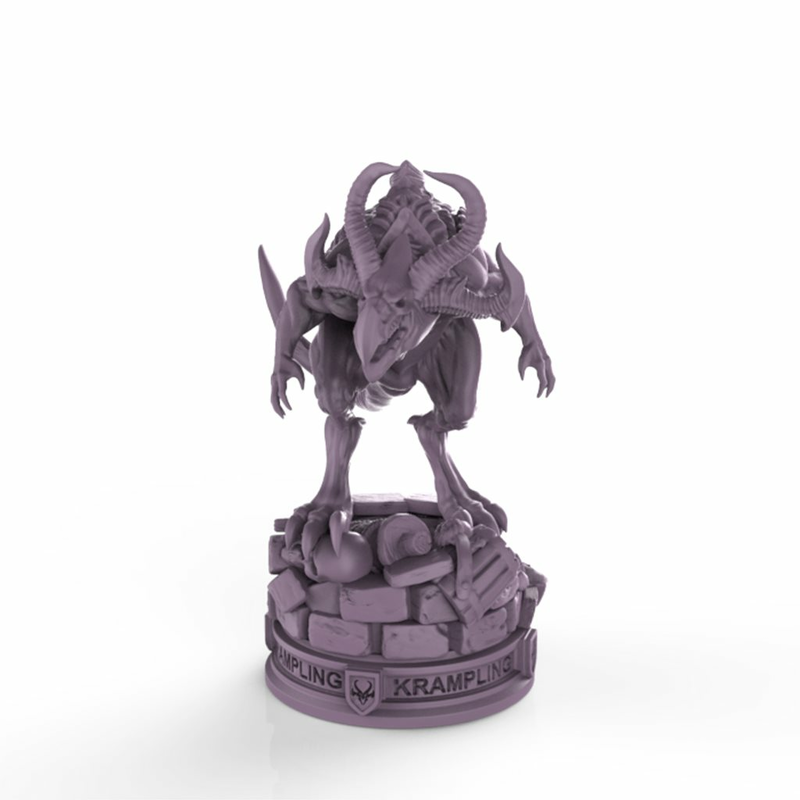 The well card is discarded when a Krampling is pushed back to the "source" and the Oracle Knight reaches it too while chasing him... then the creature goes underground and the figurine and its well card are returned temporary to the box until the beginning of the next week. Playable with: 3,4,5,6 players on a standard or extended map. 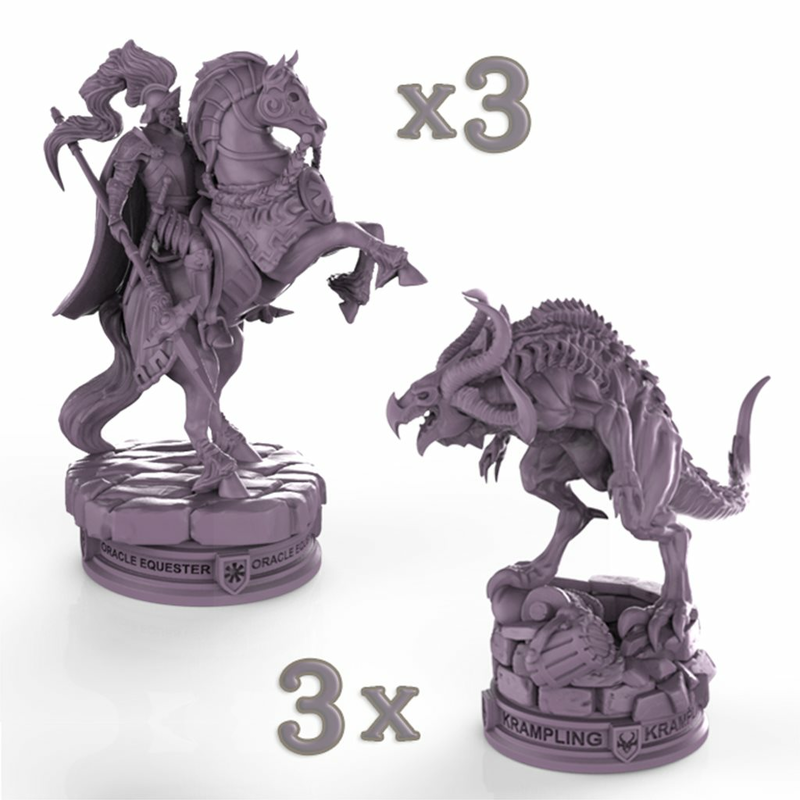 Tip: We recommend to include 1 set of miniatures (1 Krampling + 1 Oracle Knight) in a 3 player game, 2 sets in a 4 player game and 3 sets in a 5 to 6 player game or in a 4 player game on the extended map. Through the number of pairs in play you can also adjust the difficulty level of your game and even the usage of more optional pairs (3+) is possible. In general it is possible to use the minis in a 2 player game too, but only on a unconventional bigger map, because on the standard 2 player map is "no sane space" even for the Stormgates and we don't recommend it. Avoid mixing them up in the same game with too many other aggressive NPCs, if you want to keep the grade of distraction from your main victory goal on a lower level and do the opposite if you're looking for more challenges and unpredicted adventures.